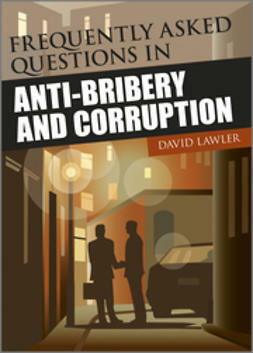 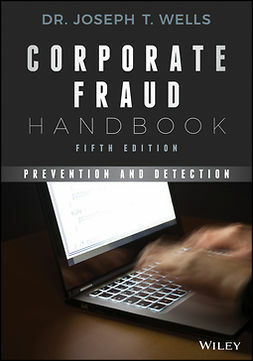 This is a critical FCPA training resource for executives, managers, sales, marketing, finance and accounting personnel, as well as high level professionals. 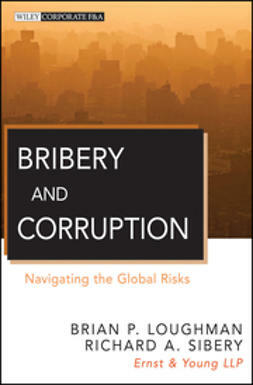 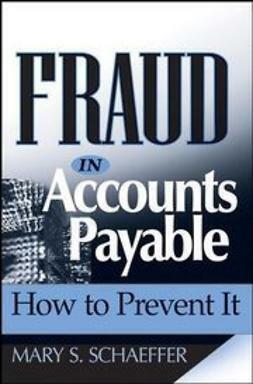 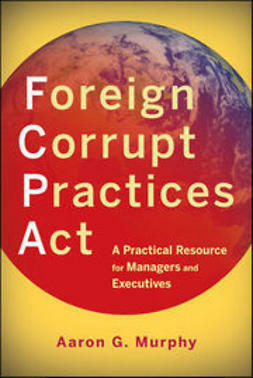 FCPA compliance is mandatory for nearly all international businesses operating in today's global economy. 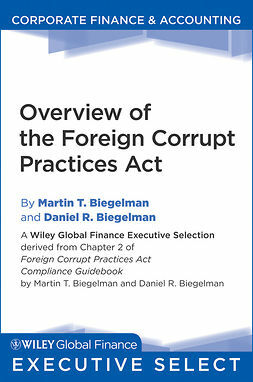 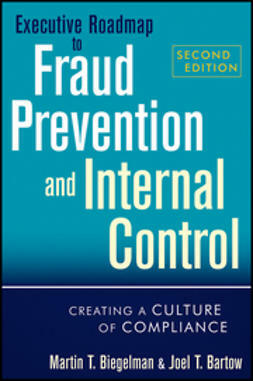 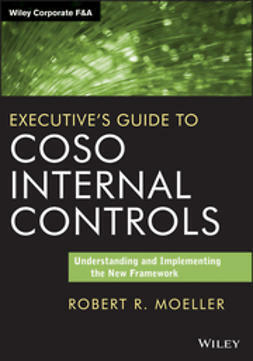 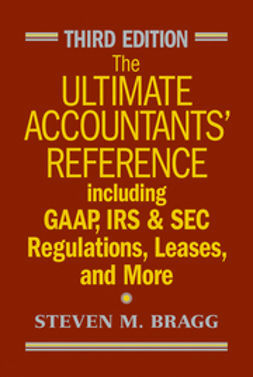 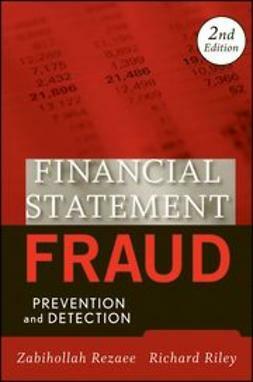 This book serves as the perfect training tool to mitigate your organization's risk to FCPA violations, which is one of the top enforcement priorities for the Department of Justice (DOJ) and the Securities and Exchange Commission (SEC).